The Boss Network is a network catered to Europeans, and does not allow US players. Boss is an infamous network, as with no pokertracker compatibility, it has become the loosest, fishiest network on the online poker landscape. There is not any site or network that even comes close to being as fishy as the Boss Network. 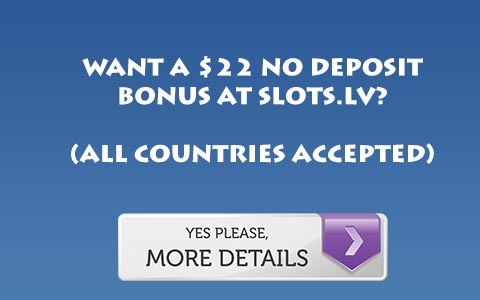 Boss Network just isn’t a network where you can boost your bankroll with bonuses anymore. The reason that these bonuses are not worthwhile, is because they all are just a limited rakeback bonus, usually at a maximum of 25%, and most at an insulting 10% rakeback. You are better off signing up for permanent rakeback – rather than a limited rakeback bonus. We offer 30% rakeback – the maximum available on the network – at Fortune Poker. You will also get bonuses, rake races, and various other promotions. Fortune Poker, especially with their customer service, is the best poker room on the Boss Network. Sign up for Fortune Poker Rakeback today. If you are looking for a fishy network to build your bankroll through bonuses, there is a new option. The Everleaf Network is very fishy and has quality bonuses, so visit our Everleaf Network guide for more information or rakeback.